IN IT 2 WIN IT! 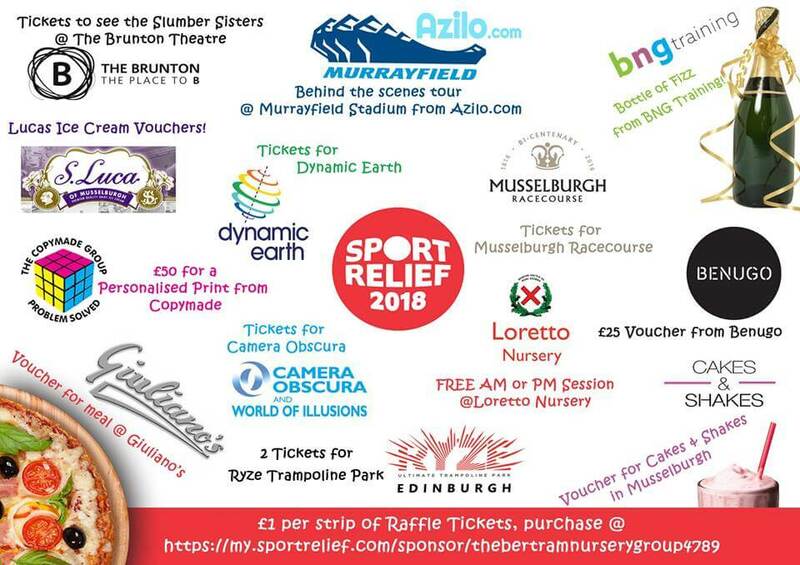 Help us support Sport Relief this March and purchase a strip of raffle tickets for only £1. Make a donation on our Giving Page with reference ‘Raffle’ and email us at enquiries@bertramuk.com with your contact information so we can contact you if your a winner! Winners announced Friday 23rd March!